Get the latest Ford Ranger lease deals from Intelligent Van Leasing. We offer some of the best value deals in the UK on new Ranger vans for your business. All our lease contracts include free delivery to the UK mainland, a manufacturer’s warranty, road tax, phone support and optional vehicle maintenance packages. We can offer vehicles to anyone who is self-employed. You may be a sole trader, in a partnership or own and run your own limited company. 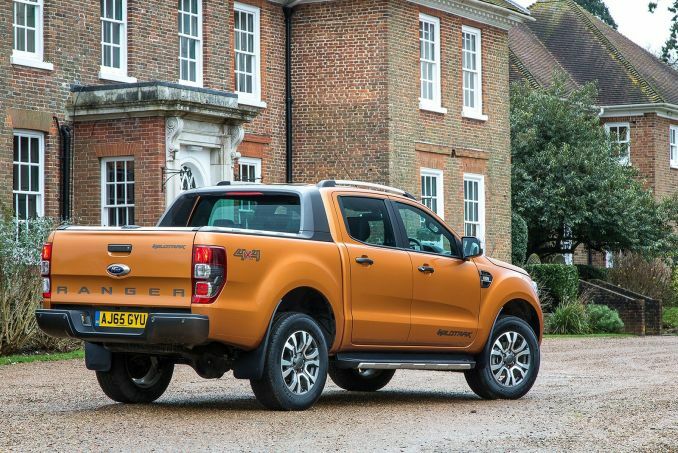 Enjoy an exciting brand new Ford Ranger under our Business contract hire. The deals are listed in order of price starting with the most economic but if you want to compare the models on different criteria then our easy to use selectors can re-list the vans for you to suit your preferences. Yes, there is. All of our business leases stipulate an annual mileage allowance. If you exceed this, you may be liable to a penalty charge levied on a per mile basis so this can be expensive. Get in touch with our experts as soon as you think your mileage is going to be higher than your lease provides for and see how we can help you. 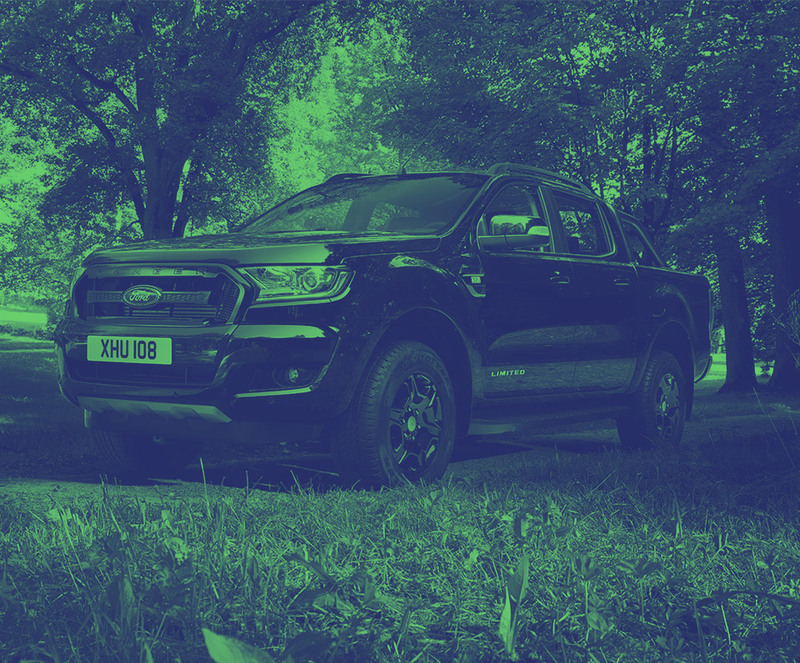 It will be you or your company’s responsibility to source appropriate fully comprehensive motor insurance for your new Ford Ranger. Wait until you have selected the actual model before you start getting quotes. Your new Ford Ranger will come with the full manufacturer’s warranty but you will still need to service it and cover any repairs. We offer a bolt on maintenance package which covers all those outside warranty issues as well as day to day care of your vehicle. It couldn’t be easier. But if you want to, you can opt to maintain the vehicle yourself whilst you lease with us, the choice is entirely down to you.